The technical aspects of any architectural project are often represented by drawings that measure the scale of the objects and their proportion to the area. Drawing tools are utilized to help architects and engineers visualize what their completed project will look like when finished. The designs created show interested parties the scope of the project(s), the estimated size and the functionality of the objects. 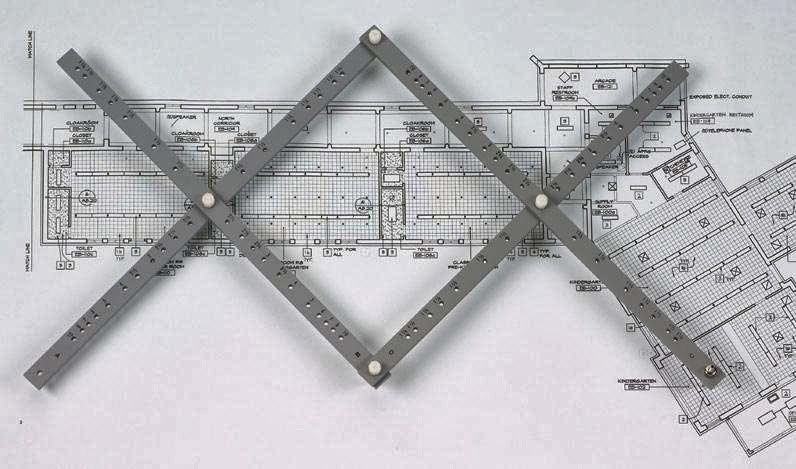 The different types of tools utilized in creating blueprints and drawings have different functions and purposes in the drawing. Drafting tools, both manual and technically driven, give architects and engineers the ability to visualize scale, size and shape of the proposed objects they intend to have built. In manual drafting, the essential tools are: drafting paper, drafting pens, pencils and markers, drafting templates and boards. Compasses, drafting scales, rulers, protractors and triangles are considered manual tech drawing tools. CAD programs have basically eliminated some of the manual drawing done by architects and engineers. Computer programs set up to take the guesswork out of measurements have greatly increased production in various architectural projects. This is not to say that there isn't a need for manual tech drawing tools in an architectural setting. Sometimes it is good to utilize the scales and pantographs to physically visualize the finished project. It is critical to utilize the tools that fit the project. This means that simple blueprints could probably be done manually, while more complex projects might need a combination of manual and computer generated images. Using both manual drafting tools and CAD could help architects and other interested parties visualize the project better. CAD programs are often utilized to visualize an object's functionality. As with architectural projects, computer generated design programs take the guesswork out of scale and measurement. This, in turn provides engineers with a visual and shareable representation of the object(s) to be created. 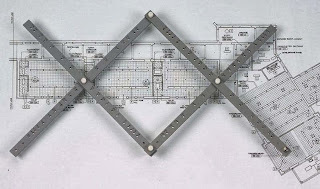 Rolling rulers and parallel gliders, pantographs and scales are some of the manual drawing tools engineers utilize to visualize an object's size and scale. The combination of computer generated images and manual drawing tools help engineers visualize the finished project.